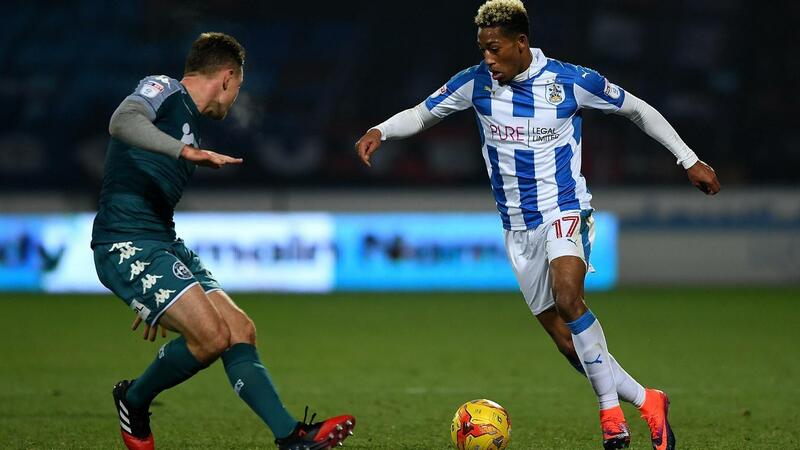 Profiling each of the promoted teams, Adrian Clarke begins with the first of three articles on Huddersfield Town, starting with how their style of play might need to adapt in the Premier League. David Wagner’s side drew praise for their attractive football en route to promotion to the Premier League. Coached by a manager who encourages his players to spread out and make the pitch feel big for their opponents, Huddersfield’s composure and movement caught the eye in 2016/17. Enjoying a reputation for being good to watch, when they are in possession the Terriers pass the ball with confidence. Reading, the team they beat on penalties in the play-off final, and Fulham were the only teams who distributed the ball more accurately in last season’s Championship. Wagner’s side also ranked third for the largest overall share of possession. In home matches at the John Smith’s Stadium they tended to dominate visiting sides with an average of 58% of the ball. From a tactical perspective Huddersfield are very much a 4-2-3-1, only veering away from this formation twice in 49 Championship matches. They look to press the opposition high up the pitch in packs of twos and threes. But, as they proved in the play-off final, Wagner is also prepared to tell his players to sit back behind the ball and keep their shape when it is wise to do so. Even though it goes against their manager’s natural philosophy, I would expect Huddersfield to adopt this stance more frequently against top Premier League sides. They will need to carefully pick and choose the right times to close down. If their high press is bypassed by quality play, Wagner’s defence could be left exposed. 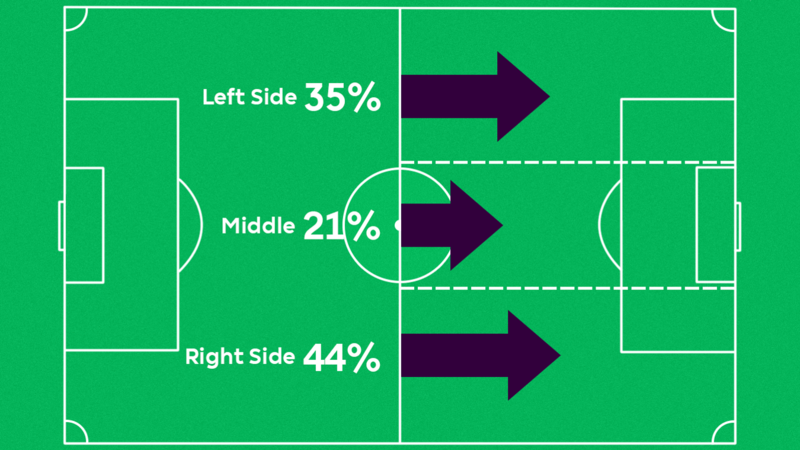 Using the width of the pitch is another feature of the way Huddersfield play, with both full-backs integral figures. German defender Chris Lowe formed a dynamic partnership with tricky Dutch winger Rajiv van La Parra down the left last term, with Tommy Smith and Elias Kachunga doing the same on the other flank. But most of their attacks were located down a specific side of the pitch. Huddersfield habitually fed the ball right as often as they could. Some 44% of their play was directed there last season and it was a ploy that reaped plenty of rewards. Former Academy right-back Tommy Smith, 25, delivered 10 assists, and playing in front of him Kachunga ended the season as top scorer with 12 league goals. These two players have forged a terrific chemistry and have the ability to trouble PL opponents in 2017/18.